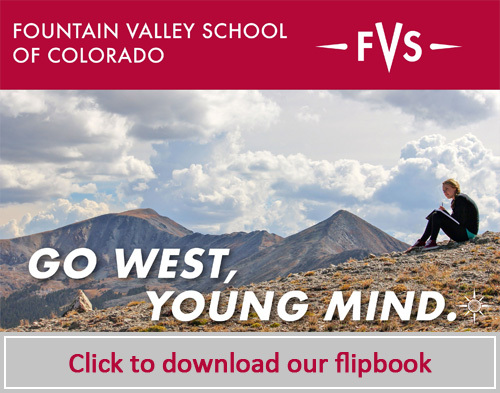 Fountain Valley School of Colorado offers an education and experience you won’t find at any other school, combining intellectual challenge with a spirit of adventure and exploration. Set on an 1,100-acre ranch at the foot of the Rocky Mountains, Pikes Peak is front and center, a daily reminder of the opportunities Colorado so generously offers. 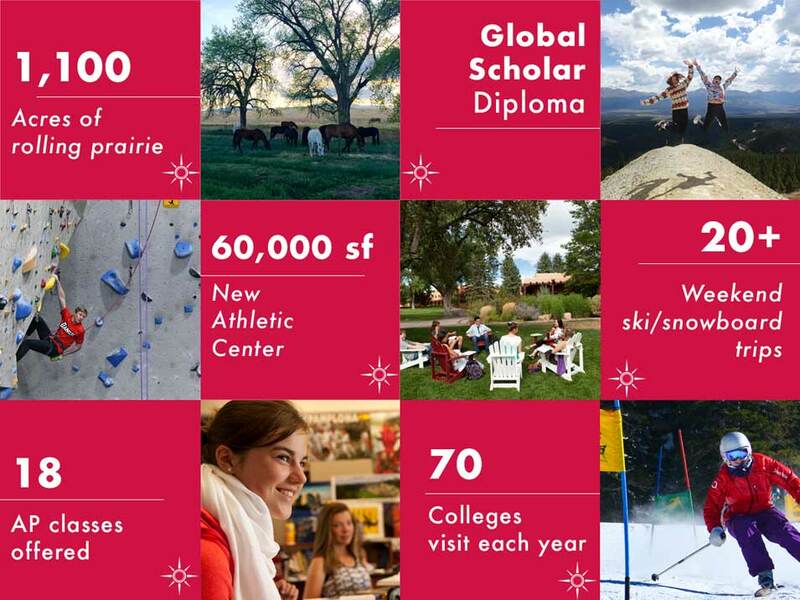 Students and faculty embrace the opportunities the spectacular setting offers, as well as the independence, confidence and resilience that living in the West inspires. Learn deeper in classes that challenge you to think critically. Engage in compelling discussions where everyone’s opinion matters. Your talented teachers will inspire you to embrace challenge with confidence, independence and resilience. With classmates from 15 countries and 23 states, you will think and connect globally while making lifelong friends from around the world. FVS is a place where individuality is prized. You can be you. Try something new and you’ll be celebrated for it. Whether you’re in the classroom or the outdoors, on the court or stage, you will be on a journey to discover your best self in a safe place. Embraces the joy of learning through inquiry, problem-solving and creative expression. Approaches challenges with confidence, independence and resilience. Thinks and connects globally, while contributing as an engaged citizen. Continues to hone individual talents and pursue new passions. Appreciates natural environments having lived and learned amid Colorado’s mountains and plains. Boldly pursues self discovery with the pioneering spirit of the West. The Global Scholar program is unique to FVS, challenging students to engage as world citizens and develop an international perspective. 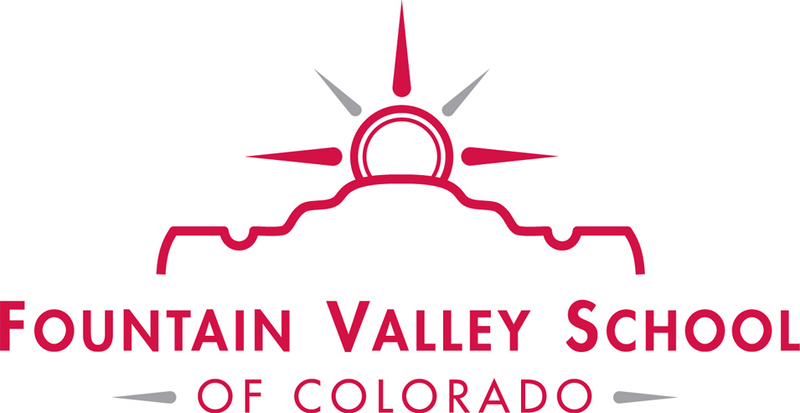 As a member school of Round Square—a worldwide network of more than 170 independent schools—Fountain Valley students have opportunities for exchanges, service projects and international conferences around the globe. Other signature programs include The Western Immersion Program, Interim, Western and English riding, outdoor ed, mountain biking, prep hockey and climbing. Colorado’s generous landscape offers endless, breathtaking opportunities. 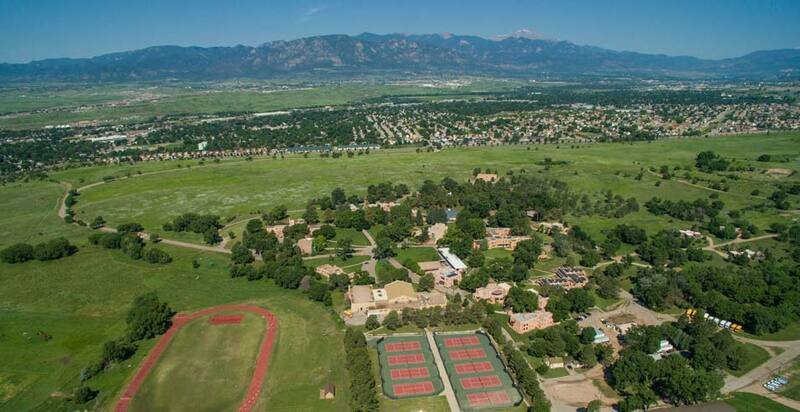 The School’s Mountain Campus, just two hours away, serves as base for many adventures including mountain biking, skiing, class retreats and more. With just 16-20 students in each house, your dorm feels like a home, with a caring house director who is invested in your well being, your academics and your FVS experience. Make lifelong friends from all over the world and embrace new cultural experiences. Your dorm is your where you can kick back, study with classmates, catch up with friends, make a snack, watch a movie, play a game.